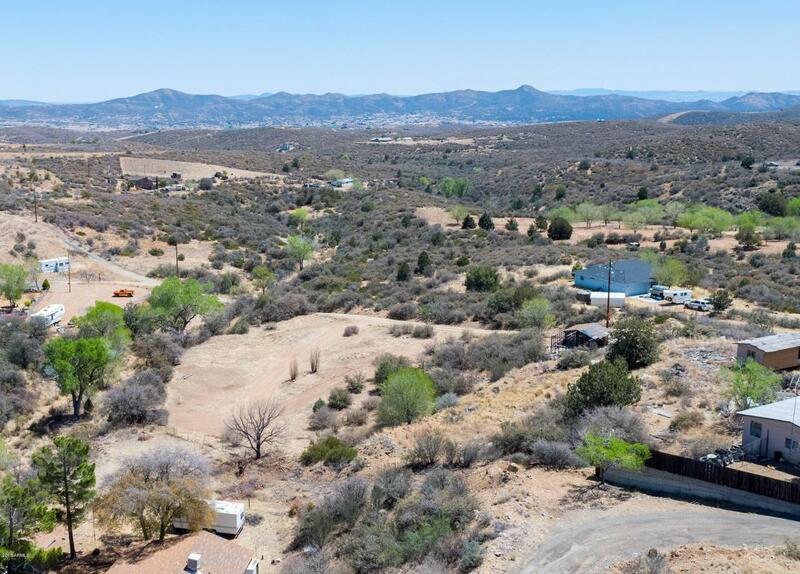 Enjoy cool summers on this 1.6 acre lot with beautiful mountain views and a great location! 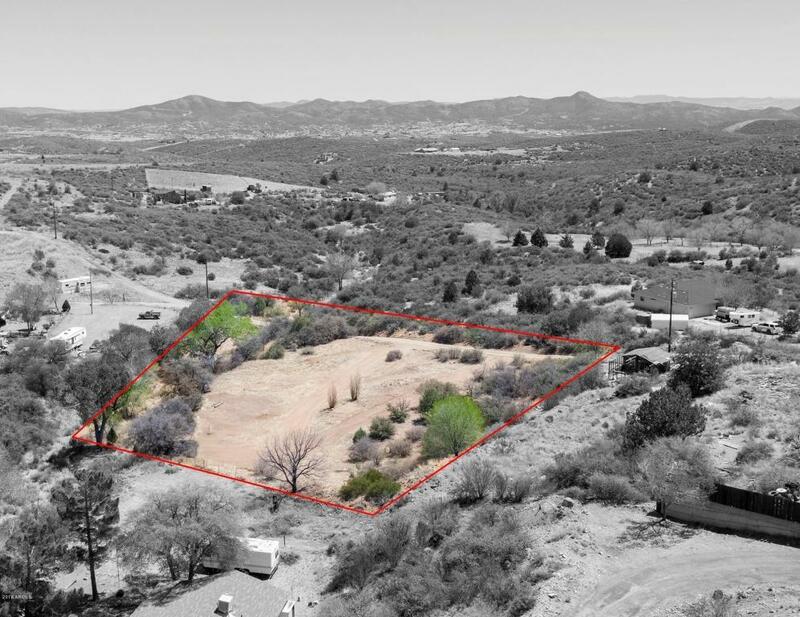 Conveniently located in the center of Arizona, enjoy a close, easy drive to Prescott and Prescott Valley and you're only 1 hour from Sedona and 1 hour and 15 min from Phoenix. Build your dream home in a quiet, private neighborhood that allows you to escape the hustle and bustle of city living, yet you are still close enough to enjoy the amenities of city life. 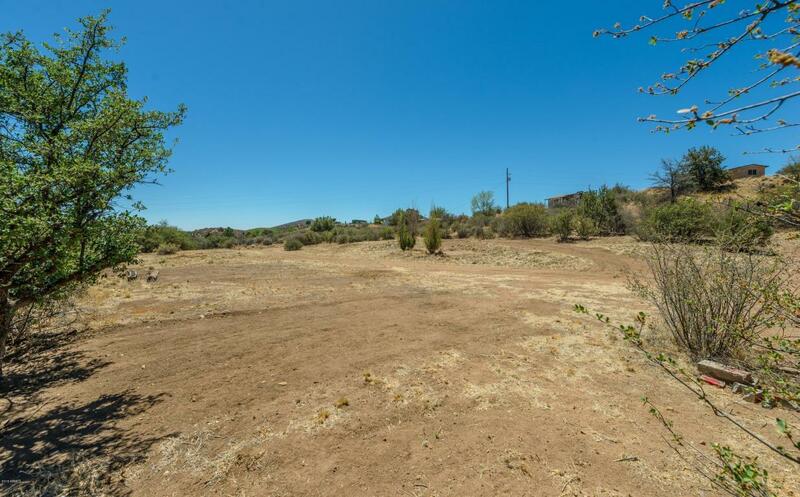 Large flat terrain provides a great location for building your new home. Electric is conveniently located close to property. Manufacture, mobile or site built homes welcome!! Easy access and paved road to within 100 feet of the property make this an ideal place for your new home! Don't miss the chance to own this great lot!